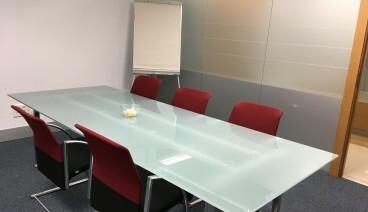 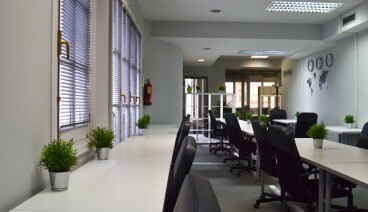 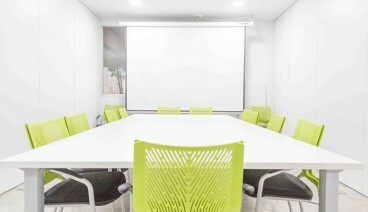 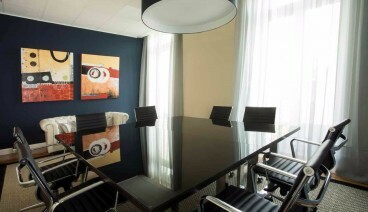 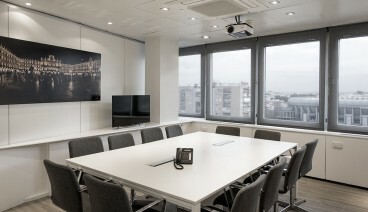 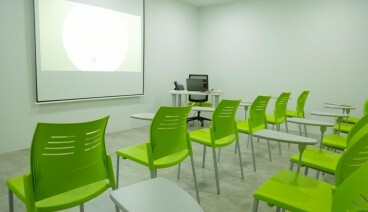 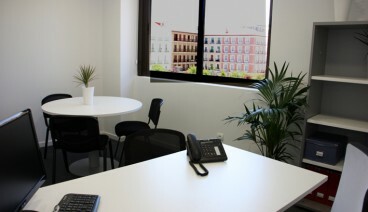 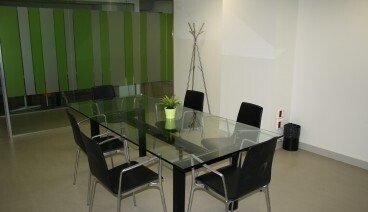 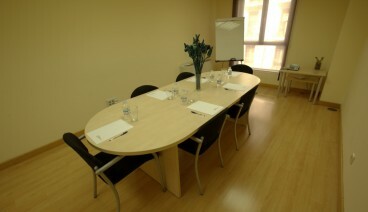 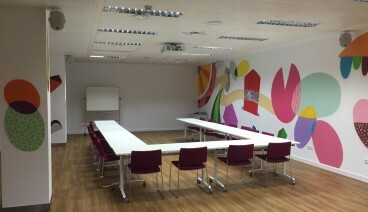 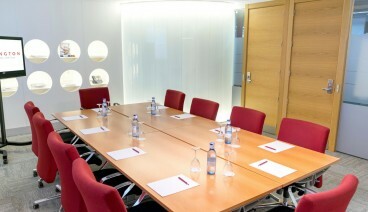 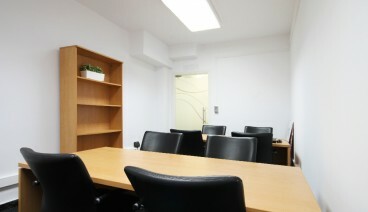 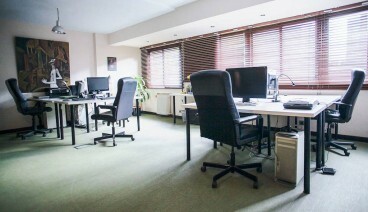 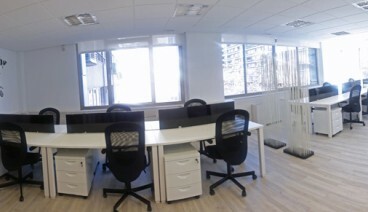 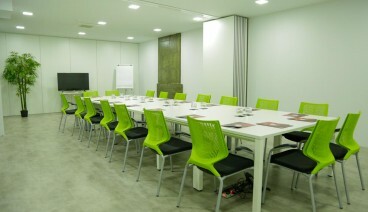 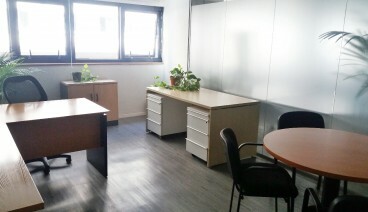 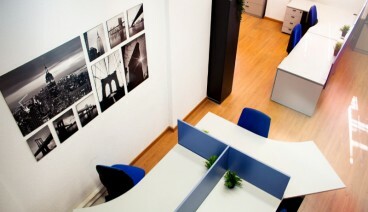 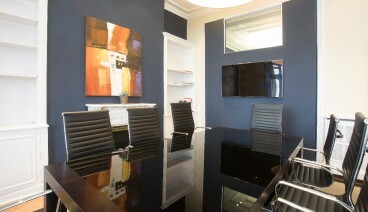 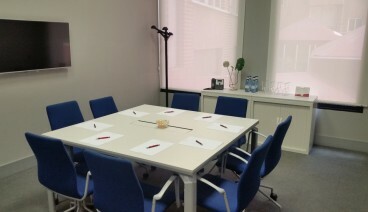 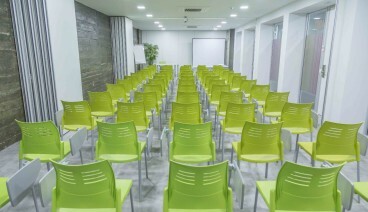 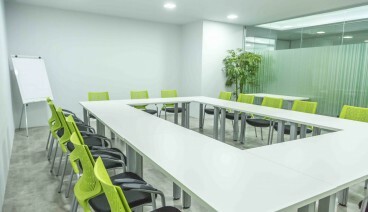 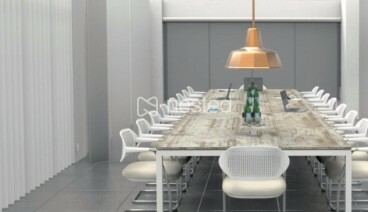 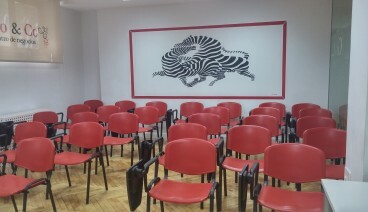 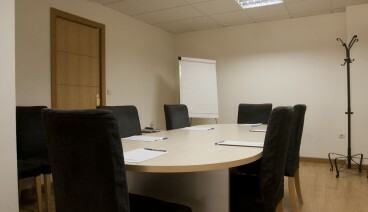 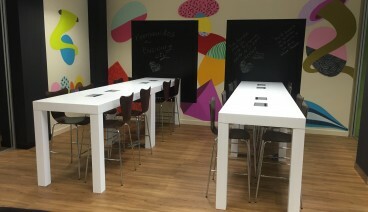 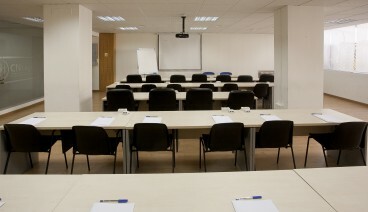 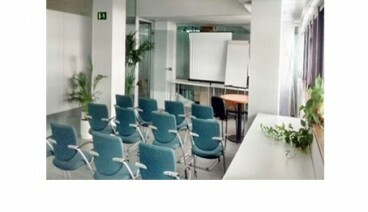 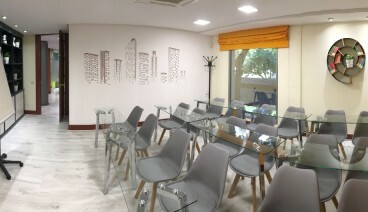 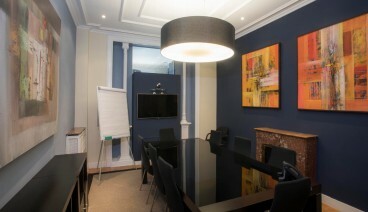 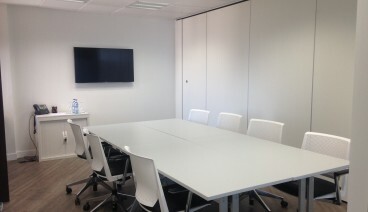 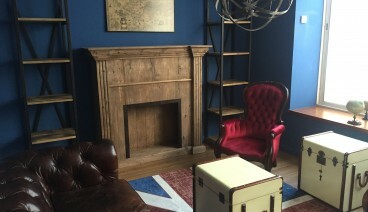 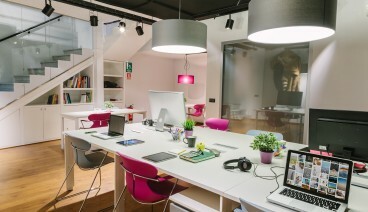 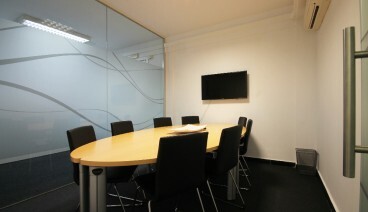 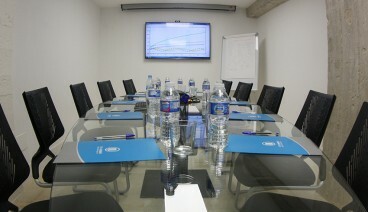 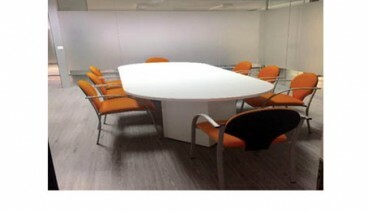 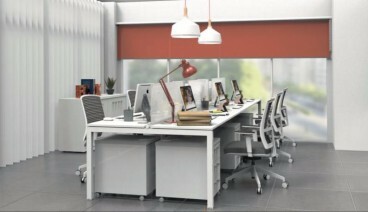 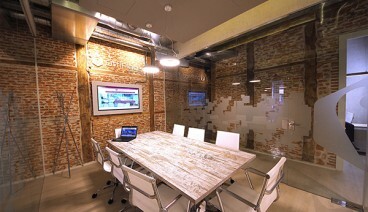 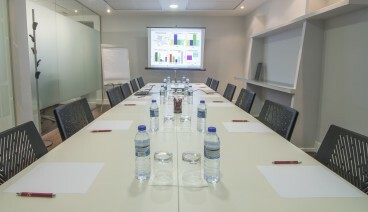 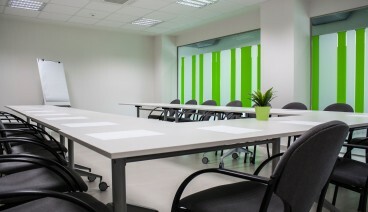 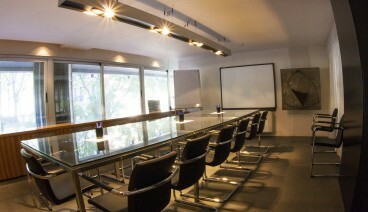 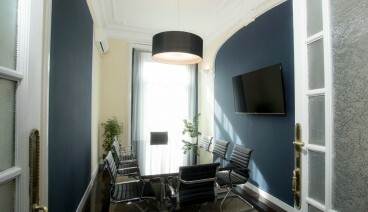 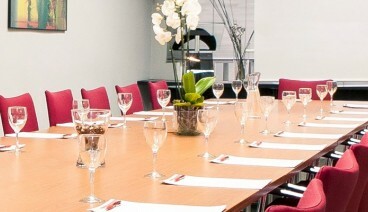 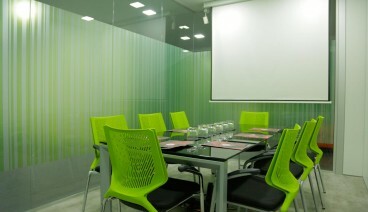 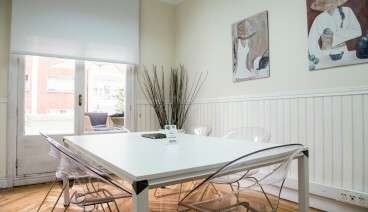 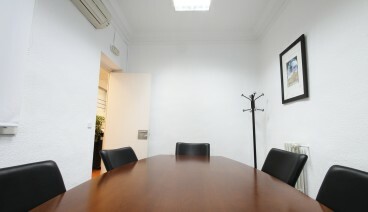 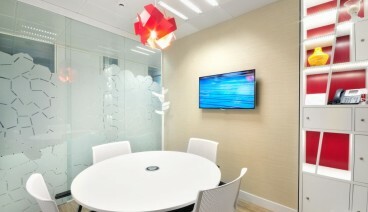 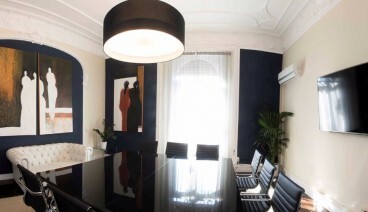 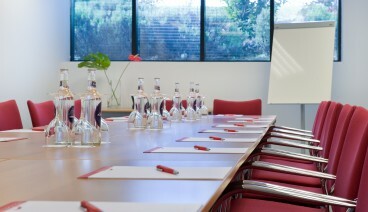 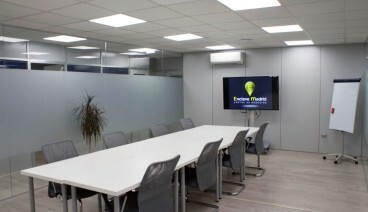 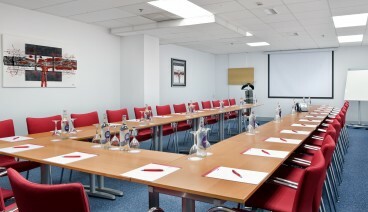 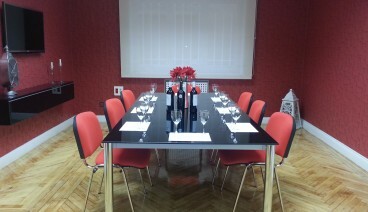 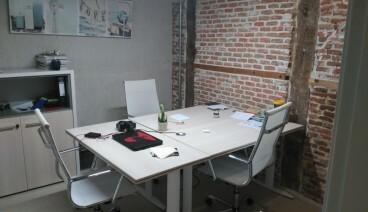 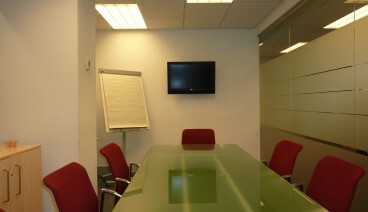 Compare among the best Business Centers/Serviced Offices in Madrid. 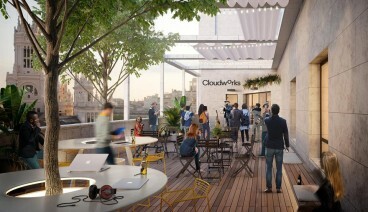 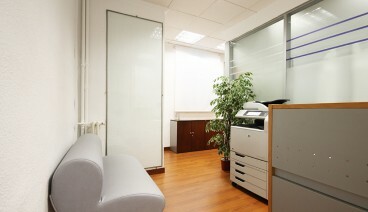 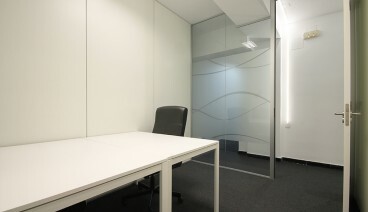 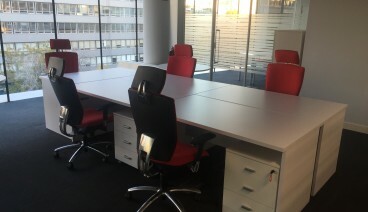 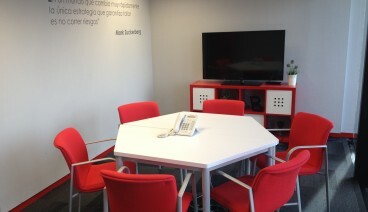 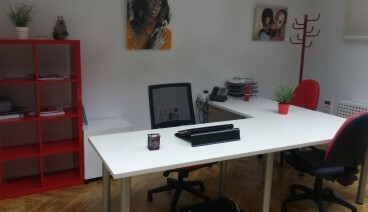 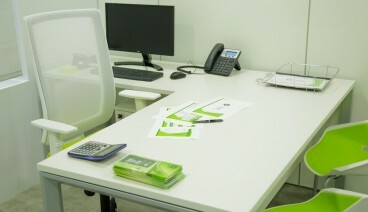 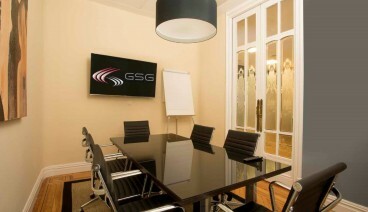 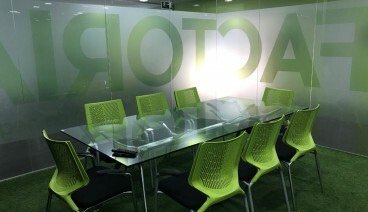 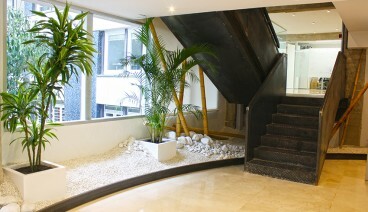 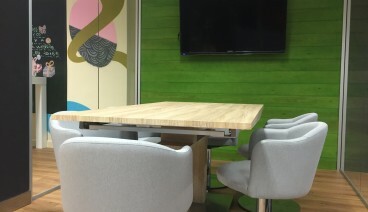 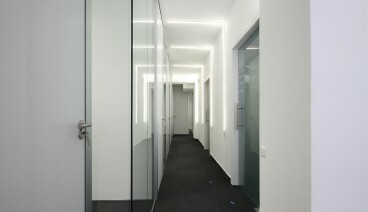 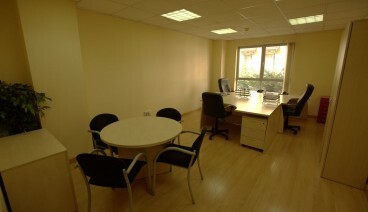 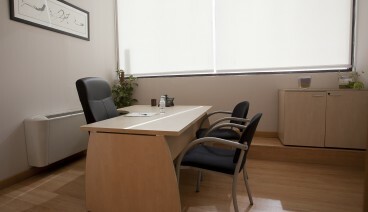 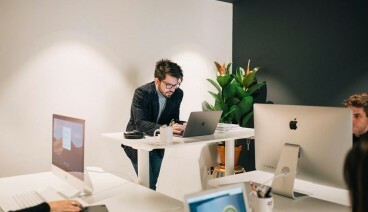 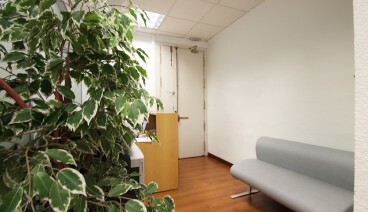 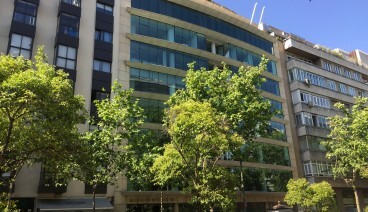 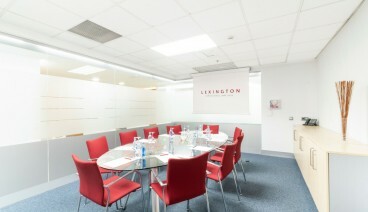 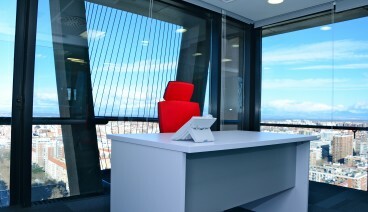 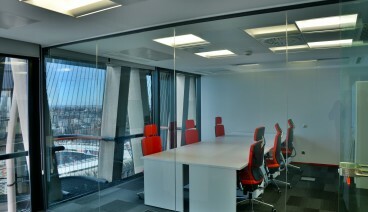 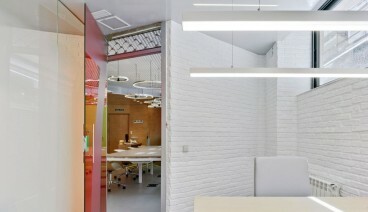 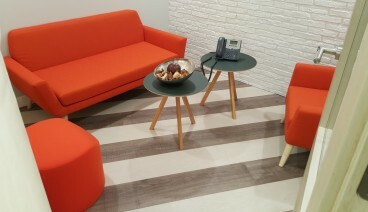 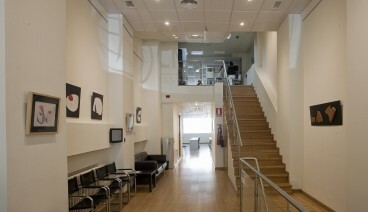 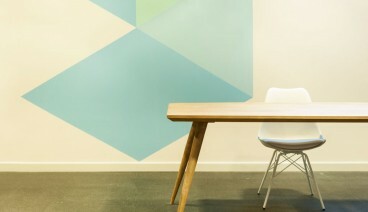 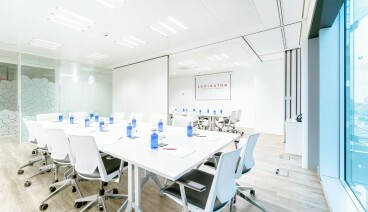 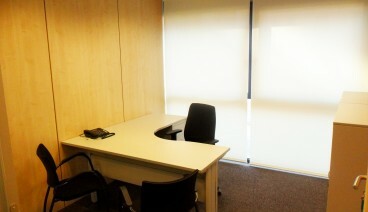 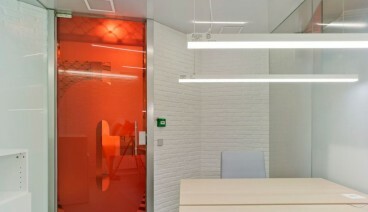 Work in offices that are in Madrid's prime areas with plenty of complementary services. 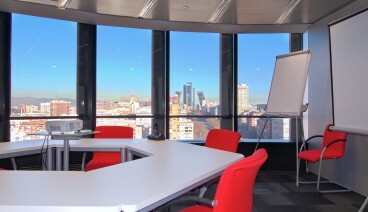 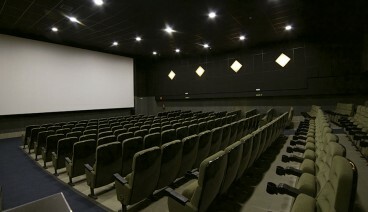 Choose from the widest range of Business Centers located in Madrid!